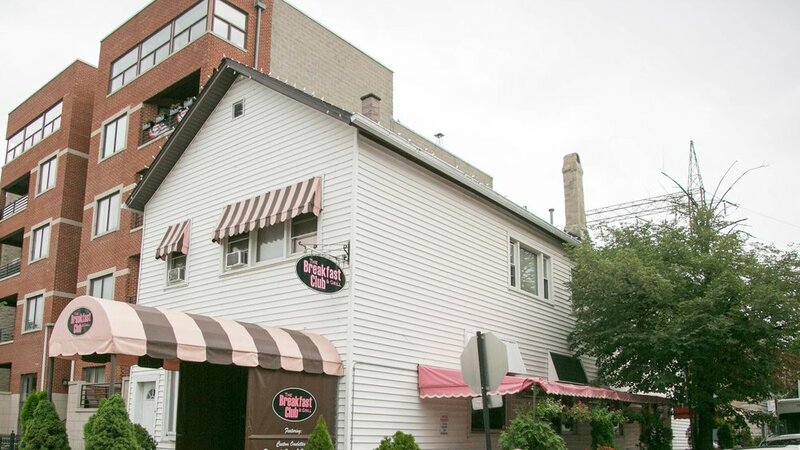 Join us in a our cozy brunch spot located in Chicago’s West Town neighborhood. Originally converted from a small cottage 35 years ago, The Breakfast Club and Grill offers excellent food and a comfortable atmosphere, tucked away in Chicago’s artsy, West Town. The Breakfast Club and Grill has a full service bar, one of the best patios in Chicago and the entire restaurant is available for late afternoon meetings and private parties. Questions? Drop us a line using the form below!